Do you want to work out but don't want to go to the gym? Do you live or work in central Ottawa? I can come to you for a fitness house call! 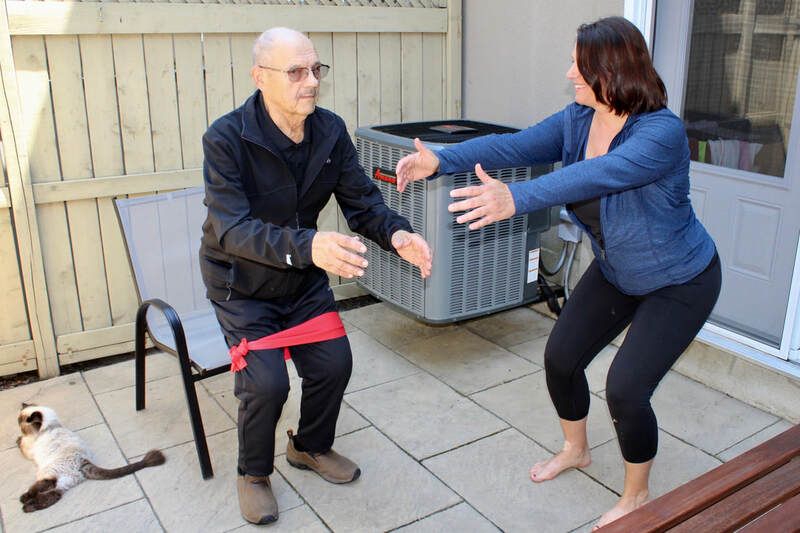 Private session options include flexibility training with Essentrics®, strength training using your own equipment, an equipment-free cardio workout, or movement coaching. Let's talk: sterczyk@gmail.com. ​Note: a travel premium will be applied for locations greater than 15 km away.